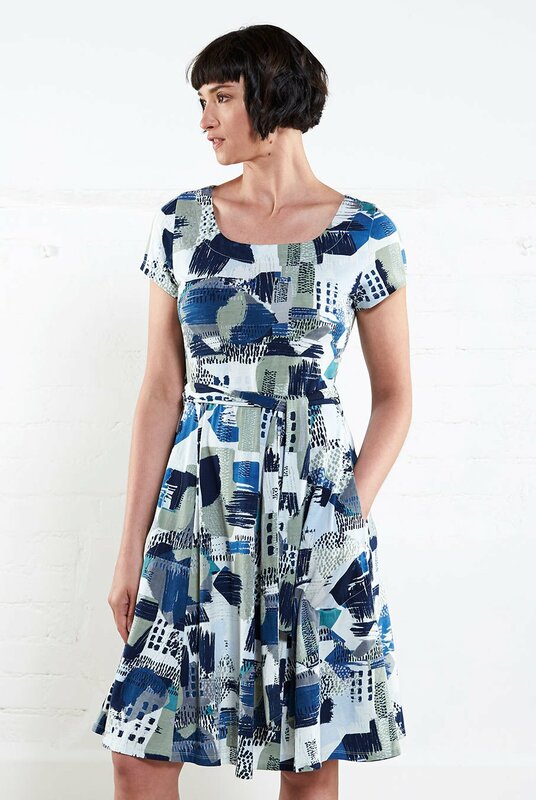 100% Organic Jersey Short Sleeve Flare Dress – Fern Green. 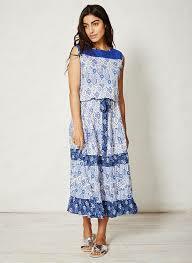 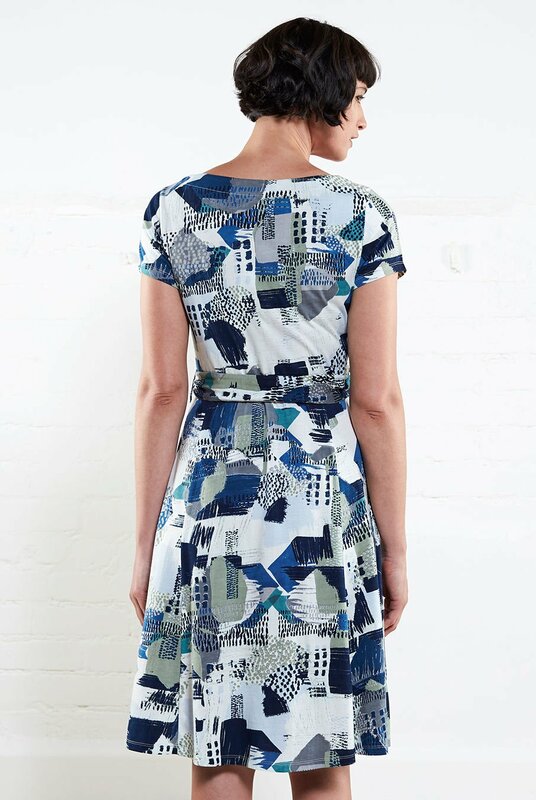 A beautiful print dress, it has a detachable belt to tie around the waist and elegant boat neckline. 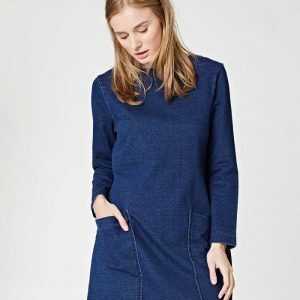 A dress with pockets is always handy and its length falls just below the knee making this both practical and stylish.